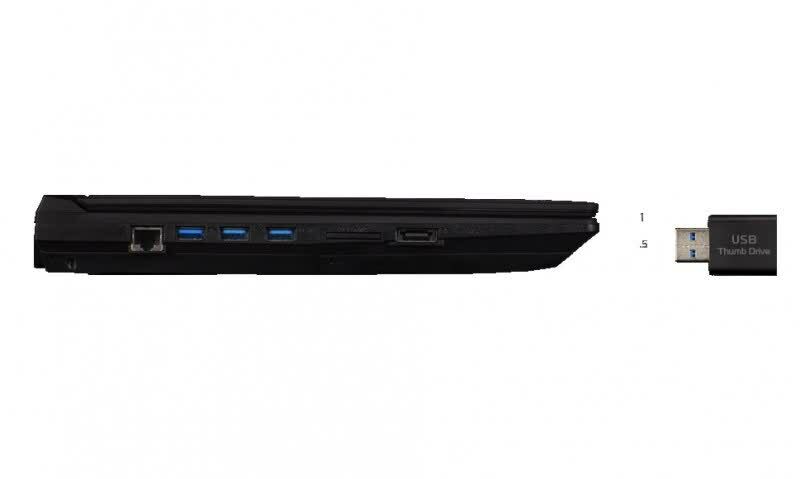 Origin states its EON15-X is the thinnest and lightest notebook to feature an overclocked 4th gen Intel Core i7 desktop CPU, it also comes packing a best-of-its-kind GeForce 980M GPU and an optional 4K display. 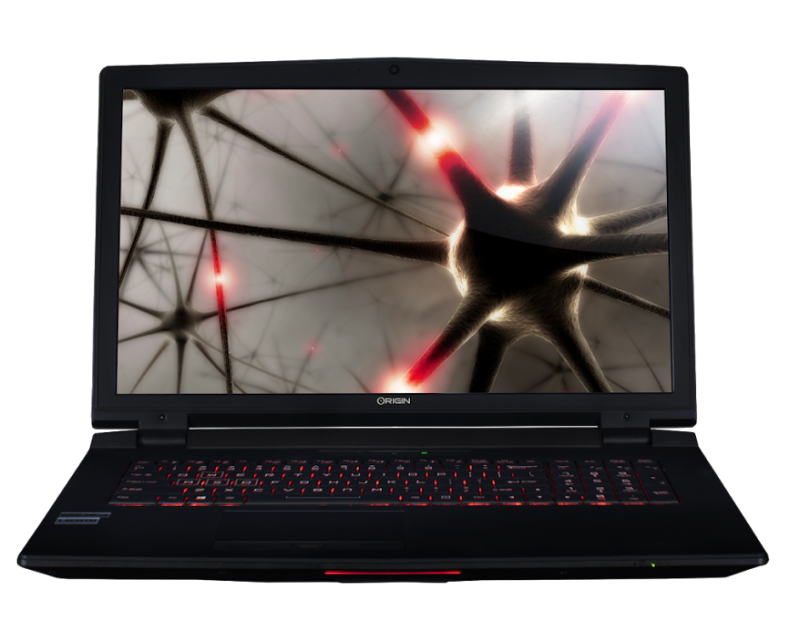 Neither “thin” nor “light” are words you’re likely to associate with the EON15-X, but its size and weight are entirely genre-appropriate. 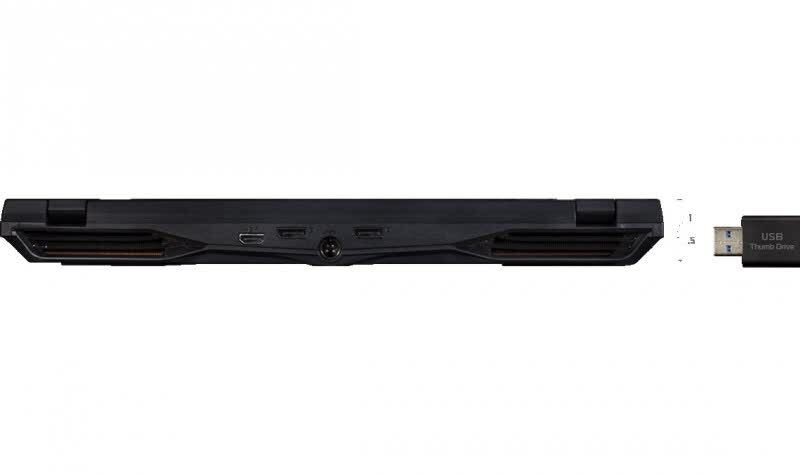 Gamers know there is no substitute for a massive slab of expensive and power-hungry hardware. As a result, Origin PC has implemented a straightforward tactic to grant laptops hairier chests: cram in an honest to goodness desktop CPU. 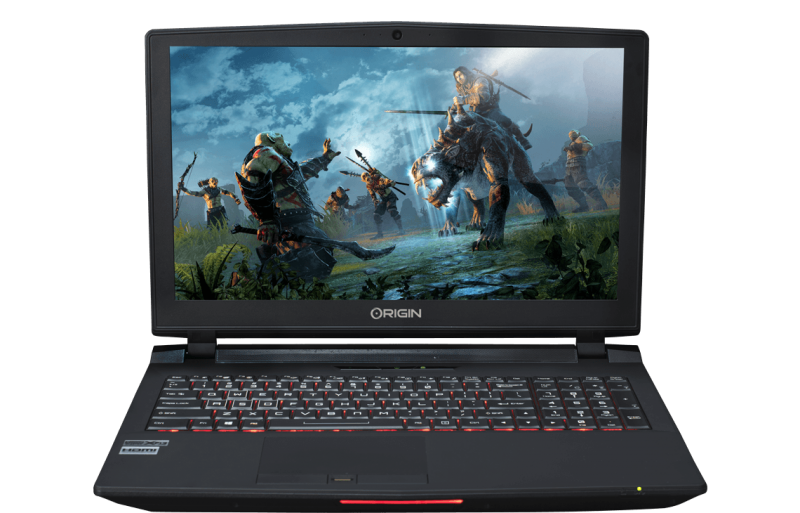 Yep, Origin’s EON15-X packs a full-fledged “Devil’s Canyon” Intel Core i7 along a GeForce GTX 980M GPU into a relatively modest 15-inch laptop. 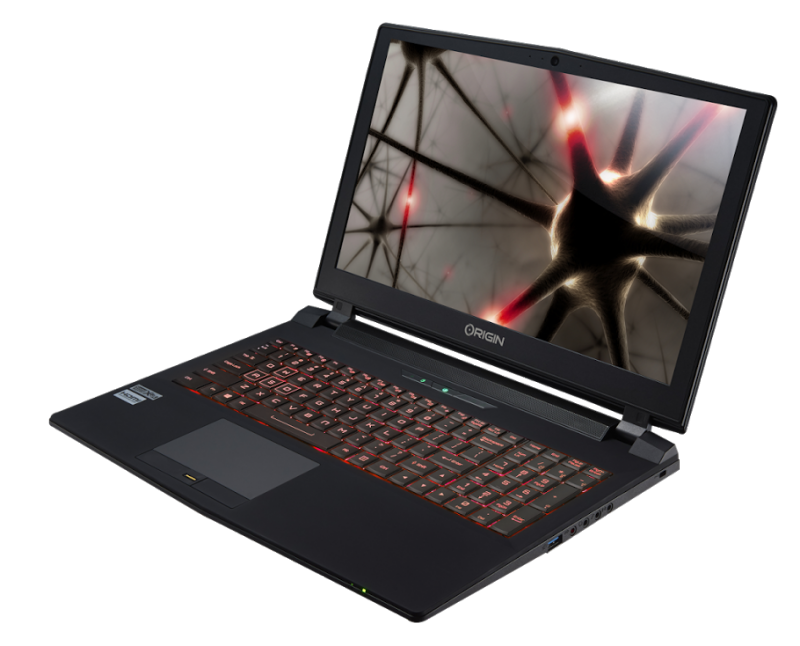 For a gaming laptop that’s almost portable, the Origin EON15-X offers performance that’s hard to beat. 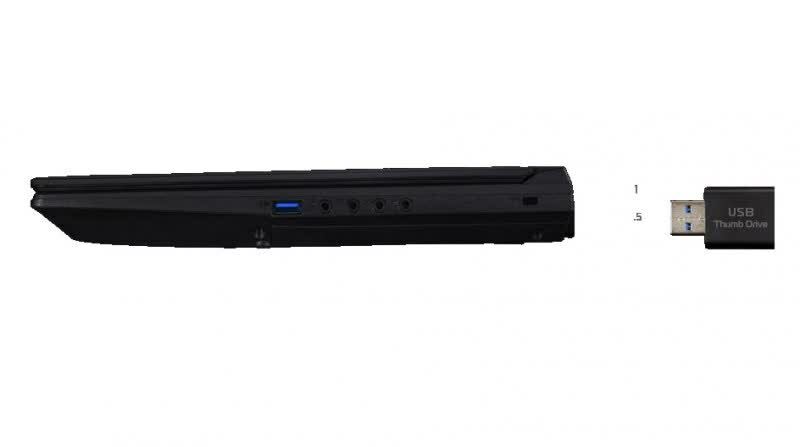 It doesn’t offer “desktop-class” performance or any of that guff, it actually offers desktop performance in a laptop.